Surrogacy is a great option for those parents who want to grow their family but are unable to do so on their own. 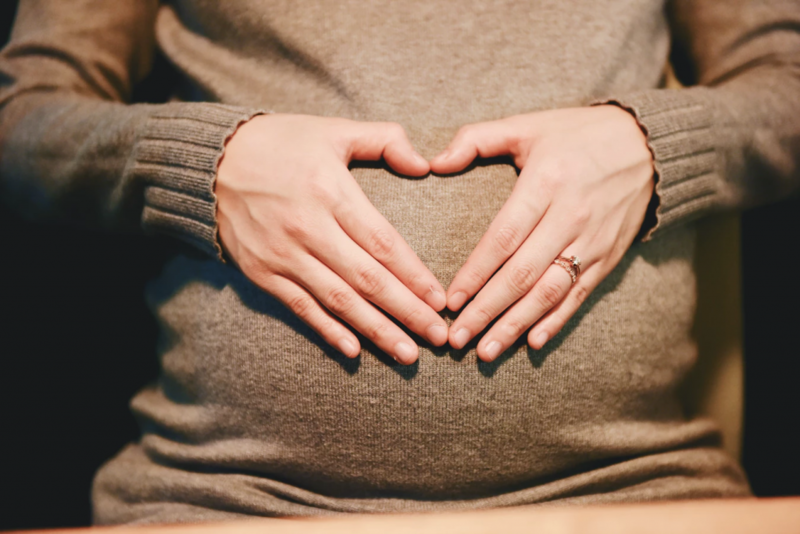 If you’ve considered surrogacy for some time now, you may have looked online to research surrogacy pros and cons, as well as information about finding a surrogate. While there’s a ton of information about the surrogacy process, there’s also a lot of misinformation. Here are the top 5 surrogacy myths that you’ll want to ignore. Many parents think because they didn’t carry their child that it will be harder to grow a bond with them. While some think that bonding starts when the child is still in the womb, the process truly begins after the baby is born. After a surrogate gives birth, your child is immediately handed to you. This allows you to create a bond just minutes after your baby has been brought into the world! Many people falsely believe that a child who is carried by a surrogate will have the surrogate’s genetics. When a surrogate is used for gestational surrogacy, it is the mother’s fertilized egg that is implanted into the surrogate and, ultimately, developed into a fetus. This means that the baby is only genetically related to the mother and father, not the surrogate. Rest assured that your baby will be born with you and your partner’s features and genetics. Actually, most surrogates are financially stable, professional, and have well-paying jobs. While surrogates are compensated for their services, most are interested in becoming a surrogate because they want to help people. It takes a special kind of person to be willing to undergo the stresses of being pregnant! In reality, a potential surrogate who’s experiencing financial issues may be disqualified. A reputable surrogacy agency doesn’t want to contract with a surrogate who is motivated only by money. At 3 Sisters Surrogacy, we strive to find surrogates who want to be part of the process because they feel strongly about giving the beautiful gift of a new life. Surrogate health is a top concern for future parents. It’s true that all pregnancies are risky, but some think that surrogacy is riskier. There is often concern that the surrogate could make poor lifestyle choices, like drinking or smoking. In general, surrogates have a greater sense of responsibility in taking care of your baby. They want to provide you with a healthy and happy baby! A successful and happy surrogacy is built on trust. Most surrogates have been pregnant before and are well educated on the lifestyle they need to lead in order to have a healthy pregnancy. While a surrogate carries and nurtures your child throughout her pregnancy, she is by no means legally responsible for the child. Surrogates are well aware that they are carriers of the child and have no legal or parental rights to the child. Remember, before a surrogate is accepted to the role, surrogacy agencies screen and require that a surrogate undergoes psychological testing to ensure she understands the process of being a surrogate. The process of surrogacy is much less stressful when you have the support of a surrogacy agency. At 3 Sisters Surrogacy, we will work with you to find the ideal surrogate for you. Make today the day you take the first step in becoming a parent! Call our office at 877.976.9483 to schedule a confidential consultation.